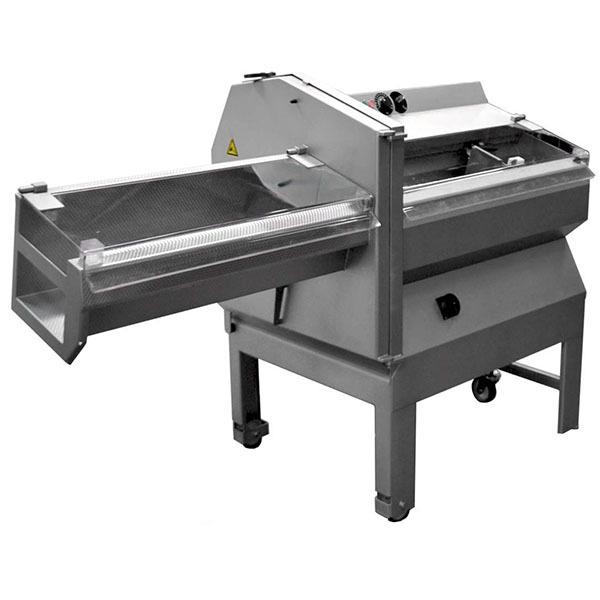 The range of slicing and portioning machines from MPBS Industries (Video Link) which is located in Los Angeles California includes nearly all possible requirements, from the medium-sized butchery business right through to the meat-processing industry; With the development of the automated industrial cutter, Pro-Slice Meat Slicers Portion Cutters was the first in the world to set standards in this field, and still enjoys a technological lead; Discover for yourself the technological advantages of Pro-Slice products; Pro-Slice specific advantage: Precise portioning, plain cutting surfaces via pulling cut to reduce bone splinters to a minimum, quick and easy cleaning, solid, nearly unbreakable PET covers, designed according to the most recent CE hygiene and safety regulations; Some of our Products includes: Pro-Slice PCE 65T Slicer corresponds to the big chop cutting machine in material and equipment, Pro-Slice PCE 70-21 K, PCE 70-25 K, PCE 70-36 K, PCE 100-21 K, PCE 100-25 K Horizontal Portion Slicer Machines: Practically orientated and therefore flexible, Pro-Slice PCE 70-21 E, PCE 70-25 E, PCE 70-36 E, PCE 100-21 E, PCE 100-25 E Horizontal Portion Slicers Machine: High-performance and precision, Pro-Slice IC 700/24 B, IC 1100/24 B, IC 700/36 B Horizontal Portion Slicers Machine: The Power Package, Pro-Slice IC 410/21, IC 700/21, IC 700/25, IC 1050/21 IC Automatic Slicers: The Original - power for the food processing industry, Pro-Slice ICC Continuous Slicer: The Formula 1 for the food processing industry. 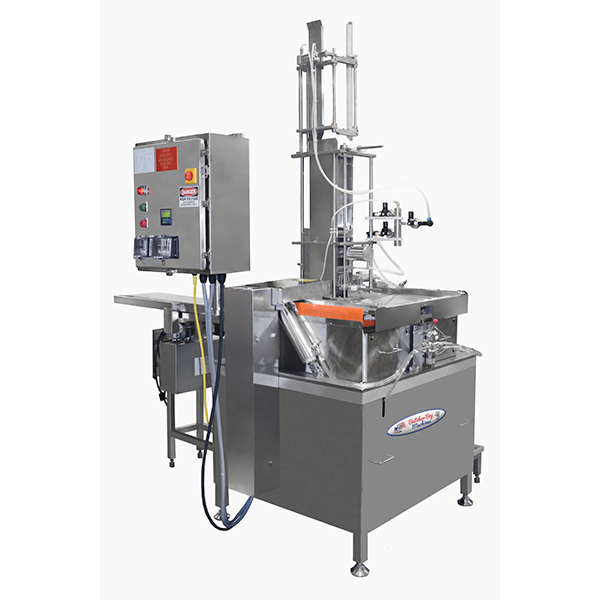 MPBS Industries recently added Pro-Slice PSHF-300T Automatic Portion Slicer. We also sell the accessories used with the slicers (ex. 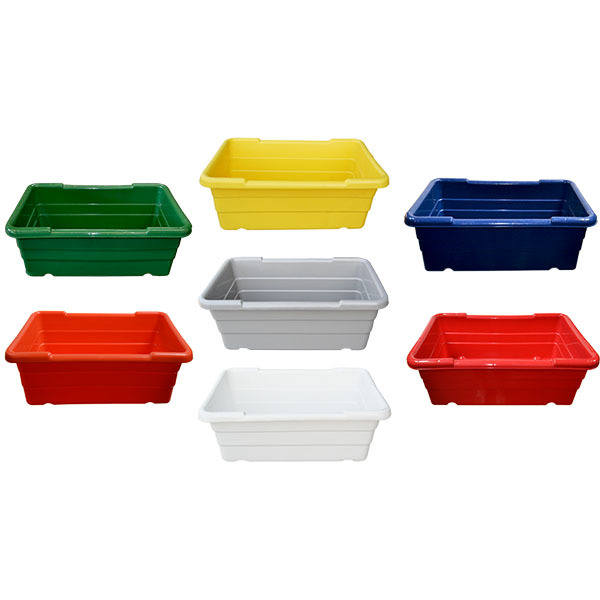 stainless steel dump buggies, storage bins, meat lugs, stainless steel trucks, etc.). The slicers should be cleaned after every use. 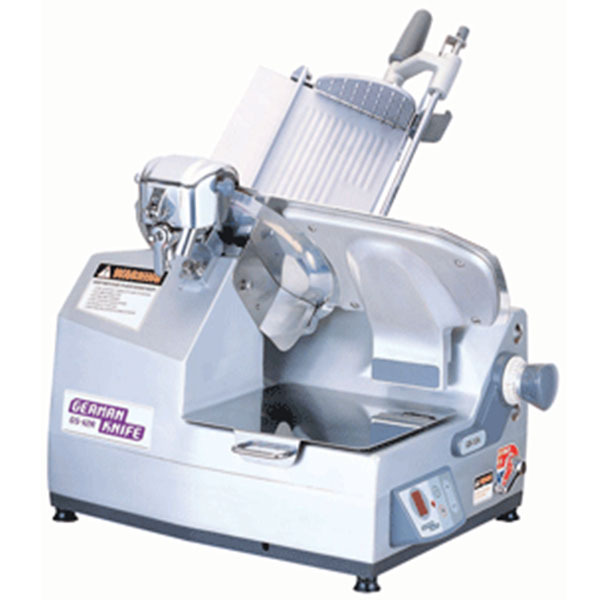 For used slicers please visit our used equipment site division.